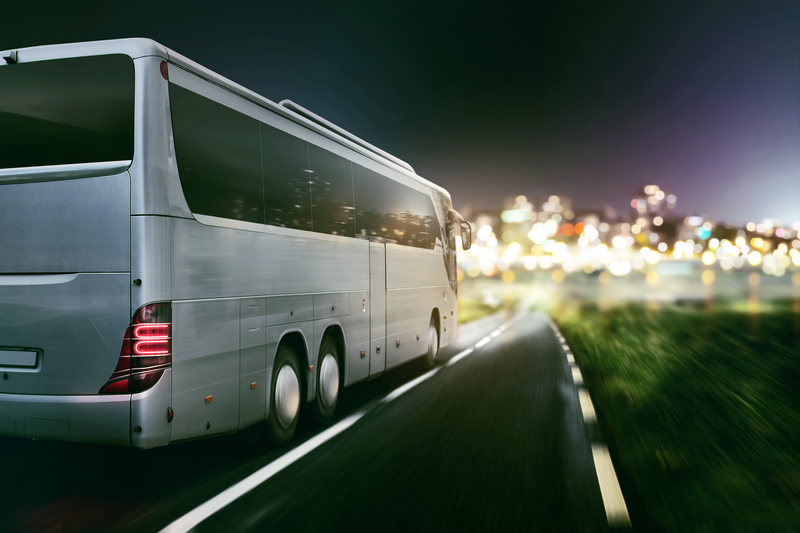 We offer the same great services for all your motor coach busing needs. Reserve your bus today we guarantee we will offer the best rates possible for your group. Freedom 2 Go is well known for our above & beyond private transportation services. 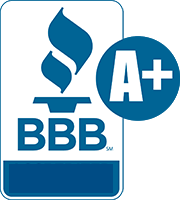 We value our customers that’s why we have achieved 5 star status across the board. When it comes to Cleveland charter bus companies we rank above the rest and we have the reputation to prove it. Call us today to check for any rate specials we may be offering. Give us a call today at (216) 386-2890 and one of our reservation specialist will help you book your bus. We also, offer easy online booking through our reservation portal. Our charter buses can hold 25-56 passengers we have plenty of room for large groups. If your party is larger than 56 please call us so we can accommodate your needs. Churches in Cleveland always need safe & reliable busing services that is why Freedom 2 Go provides exceptional bus transportation for your church events. With our professional drivers you are always in good hands we handle all the logistics all your staff needs to do is book your transportation. With Freedom 2 Go transportation is as easy as 123! When traveling in large groups public transportation is not the way to go for a variety of reasons. We provide charter busing for conventions, parties, attractions, business meetings and more. We offer contracting services to companies who wish to contract our their transportation including shuttle services, hotel transportation and more please call us for more info 216-386-2890. If you are traveling from out of state book your charter bus transportation with Freedom 2 Go. We can accommodate group sizes from 25 to 56 passengers. When planning a wedding the last thing you want to worry about is transportation for your guests. Freedom 2 Go has you covered we provide charter buses to get your guests to your wedding in a timely safe manner. Call a reservation specialist today. 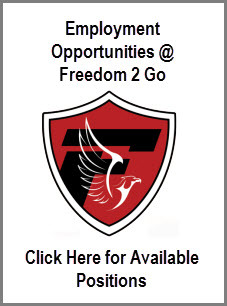 Freedom 2 Go has been a longtime member of the business community in Greater Cleveland. We have been providing top-notch private car services to corporations for years. Our reputation is impeccable in the city of Cleveland and we would like to do more for our business clientele by offering group transportation services for your business meetings, conventions, corporate events, corporate trips and more. We provide the same great service with our charter busing as our individual transportation services. Call a reservation specialist today @ (216) 386-2890 or use our online booking services. Freedom 2 Go offers minibus rentals for those who do not need a large passenger Charter bus. Minibuses are anywhere from 8 to 20 passengers they are similar to shuttle buses. Please call us to inquire about this rental service. We have a variety of shuttle buses for rent for smaller parties. Shuttle buses are typically used to pick up passengers to and from the airport but, they can be used for various occasions including, weddings, amusement park trips, concerts and many more situations that require a larger vehicle. Freedom 2 Go can accommodate smaller parties with our 12 passenger vans. We consistently have smaller groups that do not have a need for a large motorcoach buses in these instances we offer smaller vans for parties that are 12 or less. If your party is a little larger than 12 we offer 15 passenger vans which happens to be our largest van before a charter bus upgrade is necessary. All of these options are available on our simple online booking form.